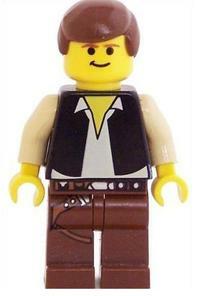 No, not the adventures of Lego Han Solo, which would be cool. 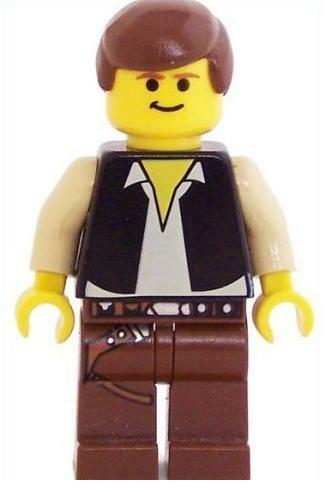 The actual, shooting-first Han Solo prior to Episode IV. First item on the agenda should be to figure out exactly why Han appears to use the term “Parsec” incorrectly. Like, a flashback where he’s in space school and the teacher is drunk, or something. Now, let the logical Chris Pratt rumors commence! Unless they want to go younger than that, which seems plausible. "Chris Miller and Phil Lord" "Chris Pratt" "Han Solo" "Star Wars"
Previous ArticleSuper-Awesome Helmet: Be Mega Man!